Earlier this month the world witnessed a successful international ‘Conference on Nuclear Security‘ in Washington D.C.. While this was an important step towards President Obama’s vision of a world free of nuclear weapons – the biggest threat to world peace was not addressed there. 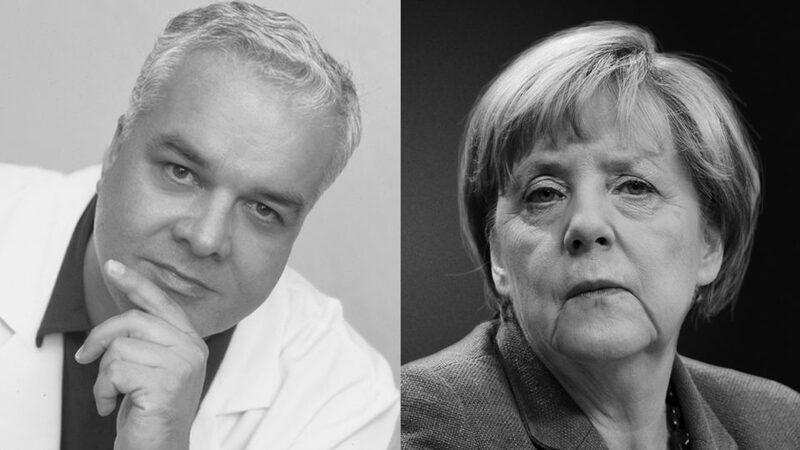 Did you know that the ‘Brussels EU’ is creating its own ‘European Army‘ – outside NATO and under the control of Sarkozy’s nuclear command – in order to pursue the global interests of the Oil and Drug Cartel? After a century long rule over this planet the corporate interests behind the petrochemical and pharmaceutical industry – the Oil and Drug Cartel – see their multi-trillion dollar markets being threatened by the rapid advancement of new technologies; namely renewable energy and science-based natural health. The Oil and Drug Cartel’s giant markets of outdated technologies can only be maintained in a global dictatorial setting. Towards this end, the Cartel is seeking to escalate international crises as means of creating a climate of threats and fear with the goal of destabilizing democracies worldwide. After the political demise of George Bush, the main geopolitical stakeholder of the Cartel has become French President Nicolas Sarkozy. 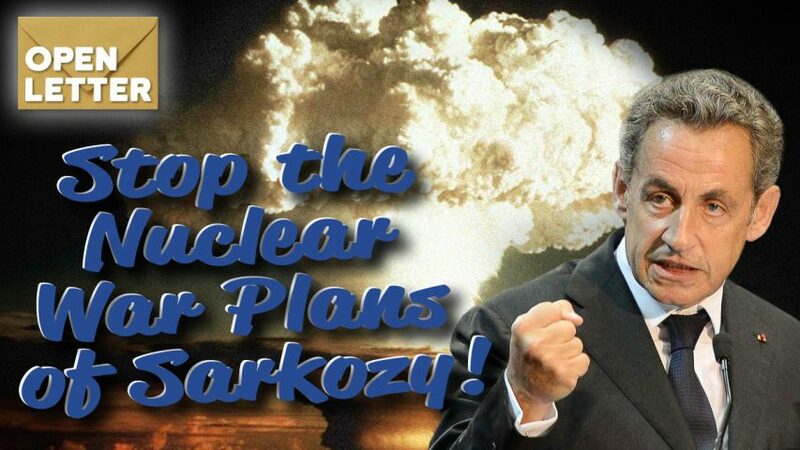 No other leader of a world nuclear power has invoked the use of nuclear weapons in public speeches as often as Sarkozy. The ongoing conflict between Iran and Israel would be the most likely ‘spark’ for the Cartel and its stakeholders to initiate a regional or even global nuclear war. Take Action Now to Prevent WWIII! The only way to eliminate the threat of a nuclear holocaust forever is to expose the criminal past of the Oil and Drug Cartel that has already been the driving force behind WWI and WWII. the ‘Brussels EU’ roots, showing that the blueprints for this political ‘construct’ were the Nazi/Cartel plans to subjugate Europe – and ultimately the world (www.nazi-roots-of-brussels-eu.org). Did you know that the ‘Brussels EU’ executive body – the ‘EU Commission’ – essentially governs Europe outside any democratic control? The US Government should lead an international effort to expose these ‘lessons of history’ to today’s world – as a precondition for lasting global peace!